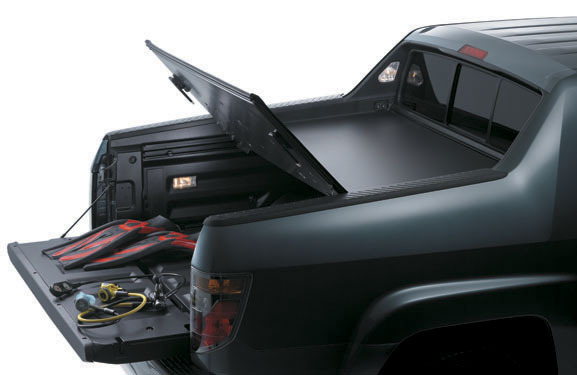 I have a 06 Ridgeline that has a Tonneau-Cover on it and I was told that it was from Honda. It has 2 locks and the keys were lost in our last move. There is a lock on both sides. How do I get replacement keys or lock kits. There has to be a way.